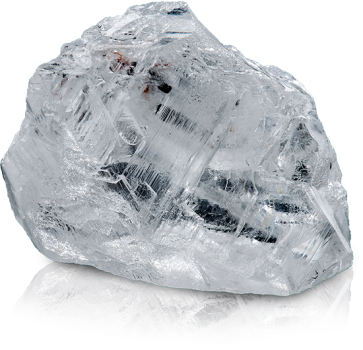 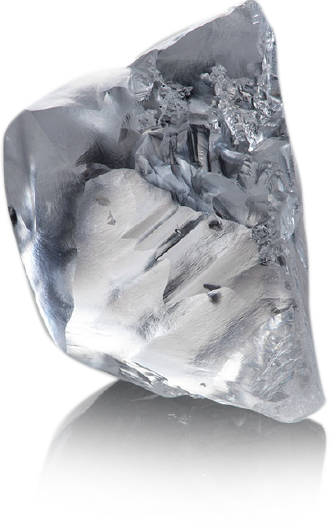 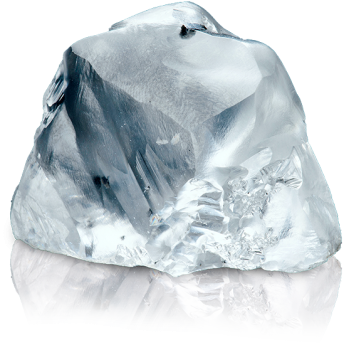 Lucara Diamond Corp. is a Canadian diamond mining company with a producing mine and exploration licenses in Botswana. 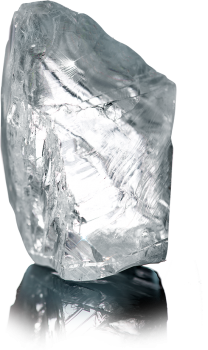 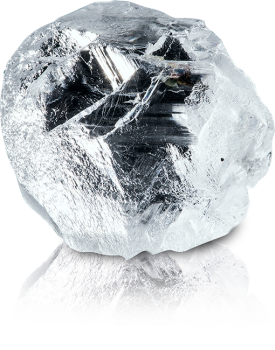 Its 100% owned Karowe mine is one of the world’s foremost producers of large, high quality, Type IIA diamonds in excess of 10.8 carats. 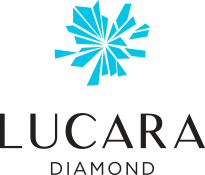 Lucara is a member of the Lundin Group of Companies and is listed on the TSX, Nasdaq Stockholm and the Botswana Stock Exchange under the symbol "LUC". 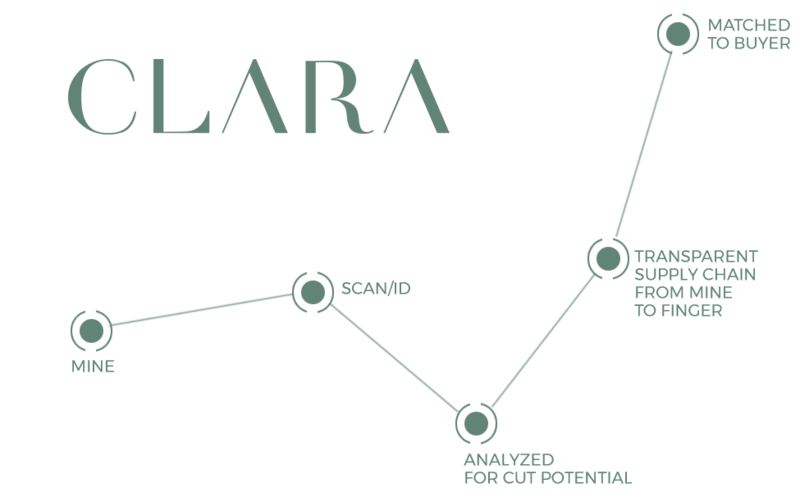 Clara Diamond Solutions (Clara), is a secure, digital sales platform that uses proprietary analytics together with cloud and blockchain technologies to modernize the existing diamond supply chain, driving efficiencies, unlocking value and ensuring diamond provenance from mine to finger. 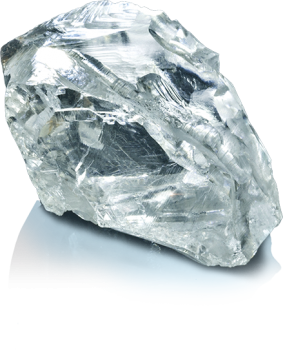 The Karowe diamond mine, located in Botswana, is a state-of-the-art mine which was fully commissioned in Q2 2012. 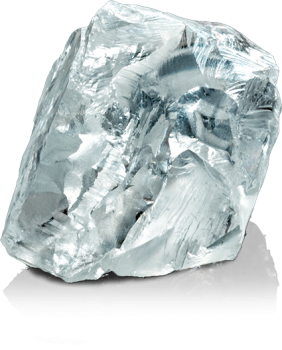 Karowe, which means precious stone in the local language, is one of world’s foremost producers of large, high quality, Type IIA diamonds in excess of 10.8 carats, including the historic 1,109 carat Lesedi La Rona (second largest gem diamond ever recovered) and the 813 carat Constellation (sold for a record US$63.1 million). 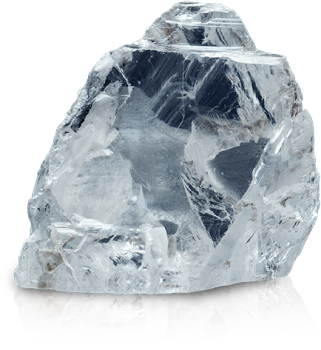 Lucara recognizes that effective stakeholder engagement can create value and mitigate risk for both the company and its stakeholders. 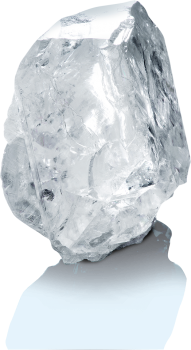 We acknowledge that mining is, by definition, finite and, therefore, will work to provide lasting benefits in the communities where we live and work.